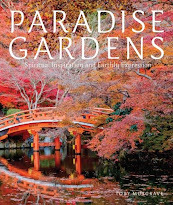 A big 'Thank you' to Richard Aitken who as co-editor of Australia Garden History is guest posting this piece. This quirky new literary festival that elegantly combines two diverse genres – crime and garden writing, and which is to be held in the Botanic Gardens of Adelaide over the weekend of October 25–27. 'Warm greetings from Australia, but more specifically from Australian Garden History, quarterly journal of the Australian Garden History Society. Since 2007 I have been co-editor of this journal, following an earlier youthful stint during 1990–92. With co-editor Christina Dyson, we bring out a quarterly blend of articles and opinions, news, and reports. This year marks the twenty-fifth volume of the journal and to celebrate this silver jubilee we have placed the whole of the first issue of this volume on the AGHS website as a free download. In this way we hope to bring the journal and the work of the Society to a wide general audience, and especially to students and younger enthusiasts who might become engaged in this fascinating and vital area of research and conservation. The Australian Garden History Society was established in 1980 following an upsurge of interest in heritage conservation during the 1970s, and more specifically in the outcomes of statewide studies of culturally significant gardens across the nation. 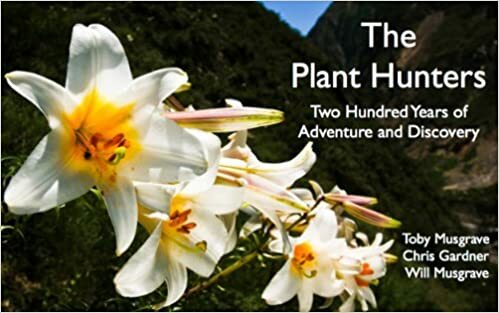 A wonderful touring exhibition and book Converting the Wilderness in 1979 and an inaugural garden history conference in 1980 paved the way for the Society’s foundation. Since then, through the ups and downs of membership and publishing that beset any fledgling organisation, the AGHS now has over 1800 members across the country and internationally, numbers comparable to the UK-based Garden History Society. 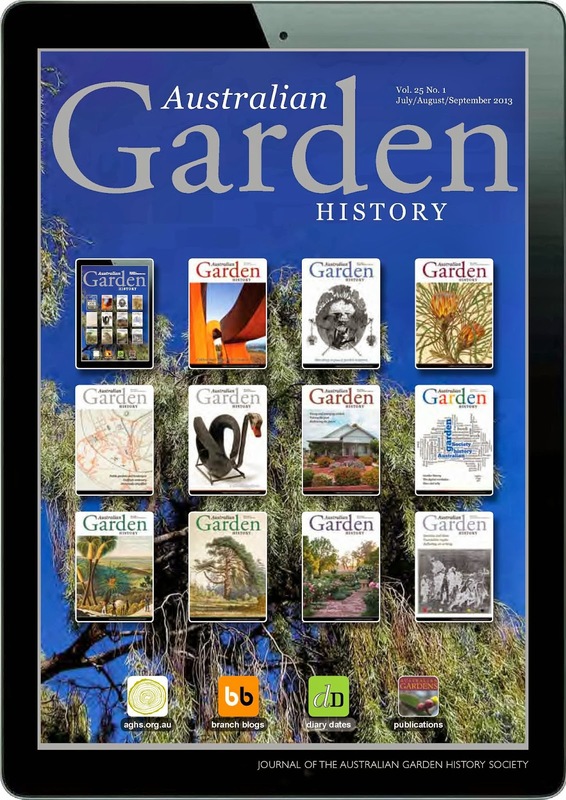 Unlike the GHS, with its scholarly journal Garden History and informative newsletters, the AGHS combines aspects of both in its journal, appealing to a wide cross section of members and readers. Increasingly the Society is supplementing its traditional media with digital platforms, and a vastly improved website is shortly to be unveiled. For our part, as journal editors we have considerable autonomy to promote Australian Garden History and we have recently launched a social media presence. We have adopted Instagram, which combines image uploading, micro-blogging, and hash tagging, to give a flexible platform that can be populated by the ‘crowd’ rather than requiring any official presence. To kick start the campaign we have anointed four social media ambassadors—chosen from amongst our youngest and brightest—to make the initial postings, and from there ideally the postings will be made by others. 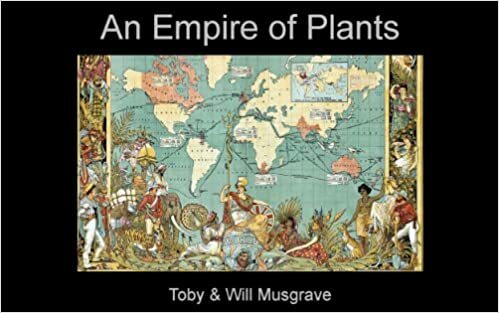 We post under the user name @australiangardenhistory and use the overriding hash tag #gardenhistory (to link postings internationally) and the specific tag #australiangardenhistory to define our special territory and interests. Join the crowd! 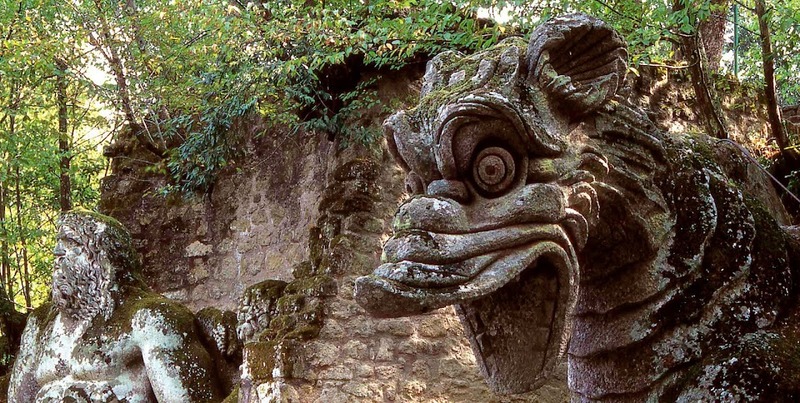 We see Australian Garden History as an agent for change within the AGHS. Whereas in 1980 many of the movers and shakers were in their twenties and thirties, this same group is now in their fifties and sixties. It doesn’t take much logical thinking to see that no organisation can continue indefinitely on the same path. With the journal appearing every three months, we are in a good position to gradually affect change. Richard is also the author of the just-published Cultivating Modernism.